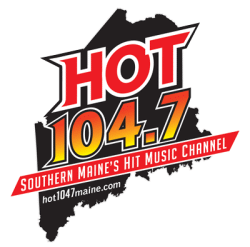 Note: This aircheck features the switch from Classical to Christmas on Thursday 9/13, followed by the launch of Hot 104.7 on 9/14. I like how WBACH signed off with its technical information and the National Anthem. That is a Classy way for a Classical station to sign off. Classical station formats are disappearing fast….but you cn still find something on the internet. Nice subtle jabs at MPBN’s WMEA (continuing the classical legacy in Southern Maine), Coast 93.1, and not-so-subtle at Q97.9. We’ll see how the chips fall.